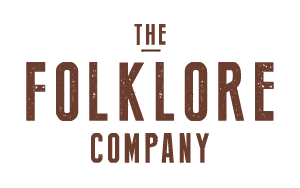 The Folklore Company's vision is that by encouraging and preserving craft traditions, new generations will see the art and the fun in handicraft. We want to be a complement to the existing market, and offer both new opportunities to create embroidery patterns and new patterns. The designs we produce are such we ourselves have missed - and which we believe more people would like to embroider. We're committed to continually expand our pattern bank in the Folklore Factory. If you have suggestions for new designs or designers - please let us know!